We represented Modell’s Sporting Goods in their expansion throughout state of Connecticut. 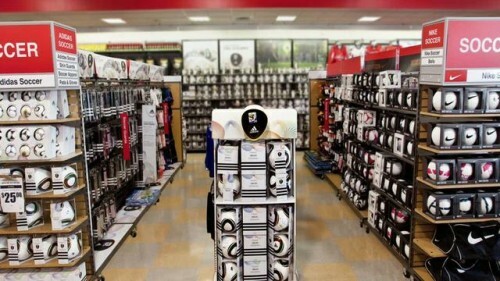 Modell’s Sporting Goods is America’s oldest, family-owned and operated retailer of sporting goods, athletic footwear, active apparel and fan gear, committed to providing a convenient and compelling shopping experience for the athlete and fan in all of us. 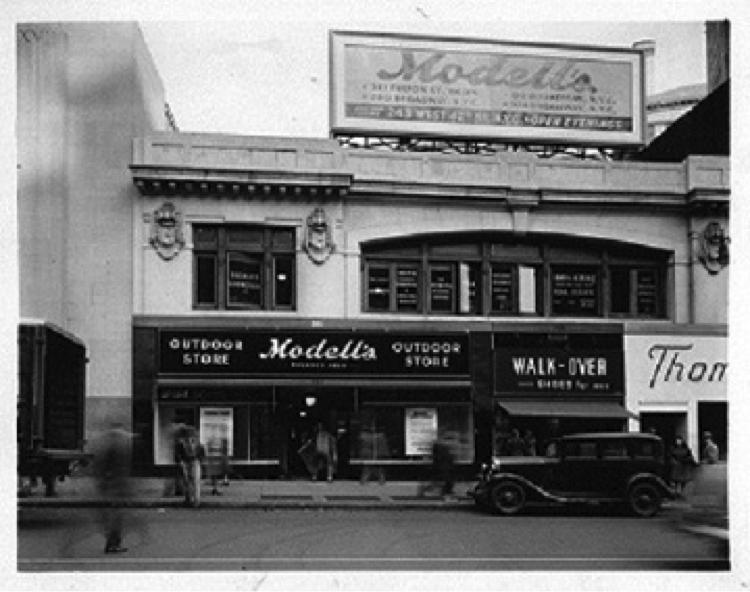 Founded in 1889 by Morris A. Modell, the first Modell’s store was located on Cortlandt Street in lower Manhattan, NYC. Four generations of the Modell family have developed the family business into a chain of over 150 stores throughout the Northeast. Modell’s Sporting Goods represents a tradition of shopping with one of the most trusted names in the business. Modell’s stands for selection, quality, value, and superior customer service – all backed by dedicated Associates who are willing to go that extra step to guarantee complete customer satisfaction. This level of commitment to excellence has been the cornerstone by which Modell’s Sporting Goods was founded and has grown. Modells.com delivers to you the convenience of online shopping, combined with the reputation, support and tradition of over 120 years of retail experience. 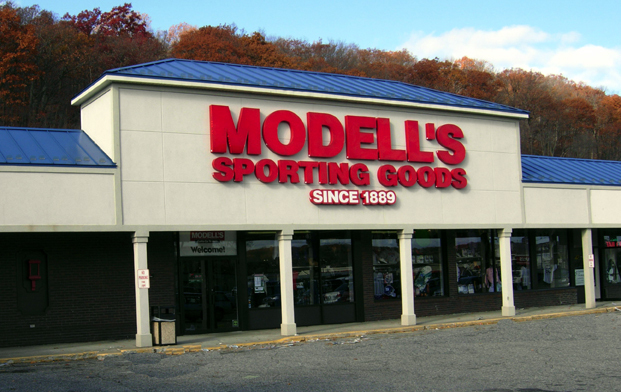 Modell’s Sporting Goods operates stores throughout New York, New Jersey, Pennsylvania, Connecticut, Rhode Island, Massachusetts, New Hampshire, Delaware, Maryland, Virginia and the District of Columbia. Please note, not all products offered on modells.com are available in our stores, and not all products in our stores are available on this site. Due to the unique nature of some products and limited availability, product selection may vary. Much has changed at Modell’s Sporting Goods over the past century, but what has remained consistent throughout our 120+ years of retailing has been our commitment to bringing you complete customer satisfaction.